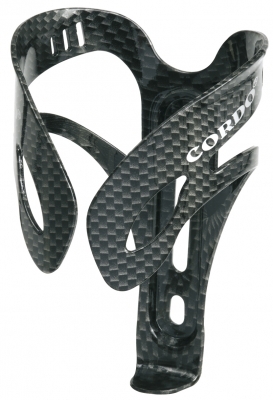 My girlfriend found herself some nice Carbon Look bottle holders from Cordo which is part of the AGU company for her racing bike. One of the most important aspects apart from the looks is the weight of the holder. This example weighs 44 grams each including the screws. They cost €9,50 each.